And get unlimited access to this gym and 987 others. Wow. What a gym! Bolton Arena is an amazing complex with easily one of the best gyms in the North West and certainly one of the best gyms in Bolton! Boasting state-of-the-art Technogym equipment, including the ground-breaking new Technogym ARTIS cardio equipment, with its cutting-edge new console that allows users to swipe, scroll and click through to a personalised personal platform of training programmes, training data records, web bookmarks, games and entertainment, and their favourite social networks. 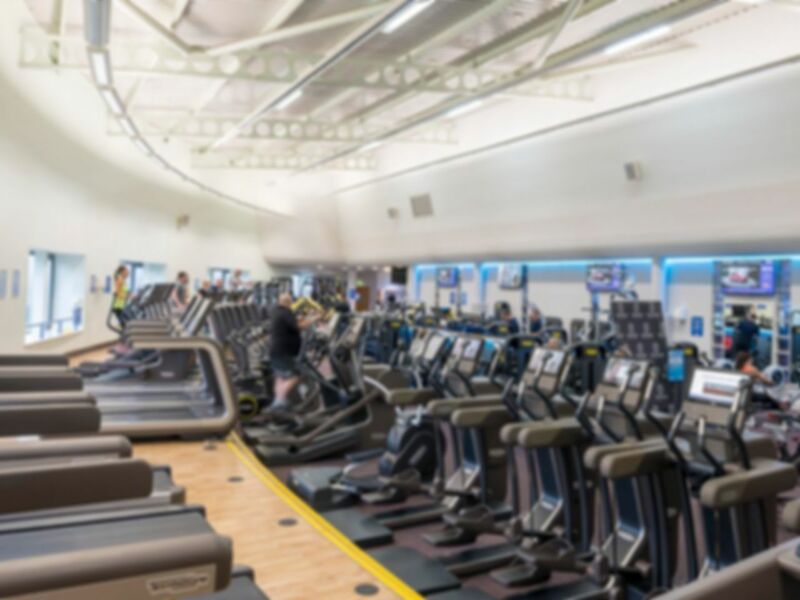 Alongside this there are plenty of resistance machines, free weights, functional training and spinning area to give you the opportunity for a fantastic workout! Located in the heart of Middlebrook, just outside Bolton, the centre is opposite the Macron Stadium, home of Bolton Wanderers Football Club. There is parking available on site and the centre is a stones throw away from Horwich Parkway Rail Station. The gym is always clean with plenty of facilities and equipment for everyone. the staff are always friendly, helpful and professional. I would highly recommend this gym to anyone. Nice gym, close to the premier in where I was staying on business. Overall good experience - not enough gym floor staff however in my opinion. Easy to get on most equipment but equipment was fairly globo gym style and not enough functional training stuff.